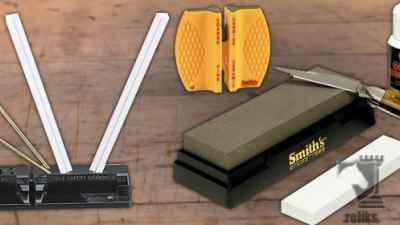 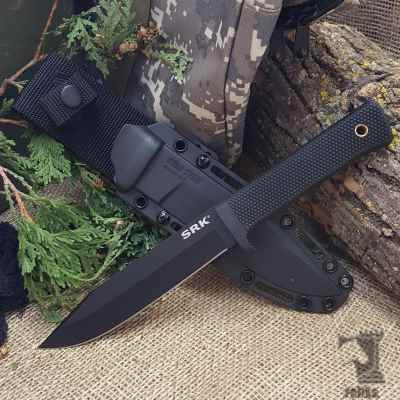 Fixed Blade Knife Store for Hunting, Tactical, Throwing and Machete. 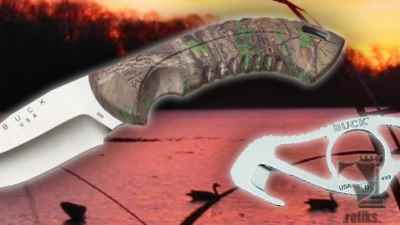 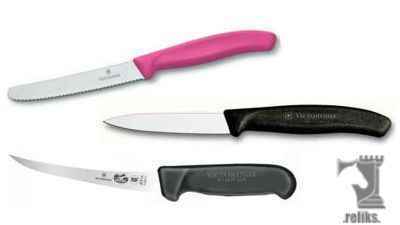 Our fixed blade knives range from throwing knives to hunting, tactical and outdoors bushcrafters. 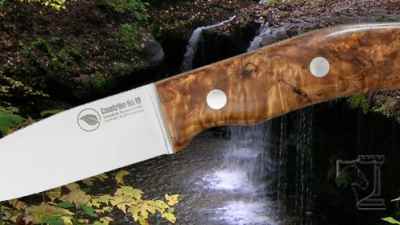 We off many American made brands as well as quality pieces made over seas. 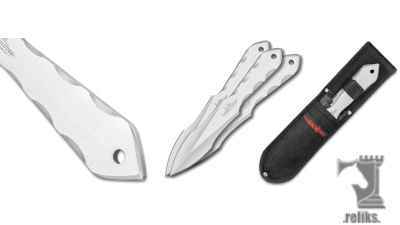 The fixed blade has no pivot points like folders making them ideal for tough work without fear of the blade collapsing. 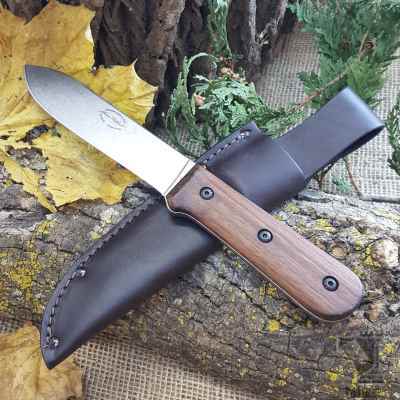 They appeal to the outdoorsman, military and police personnel, hunters, fisherman, sportsman, collectors as well as the prepper building a bug out bag. 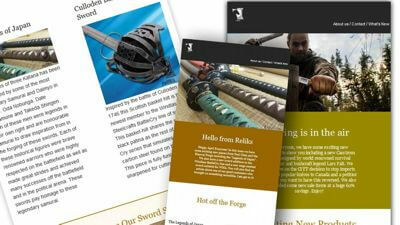 Get Reliks monthly newsletter to keep informed about the newest knives, contests and promotions we have to offer. 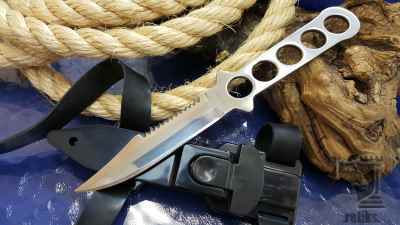 Diving Knife added to the Tactical Survival Knives section. 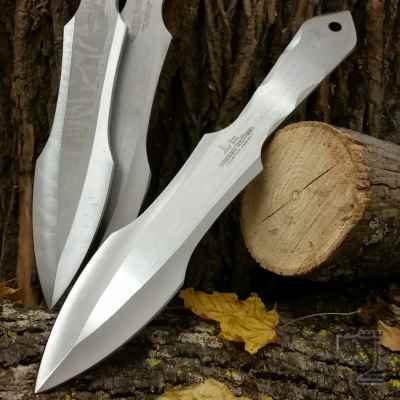 "The Gil Hibben Gen II throwers are available in a set of three with sheath." 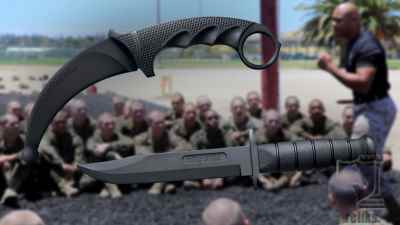 (2) New images were added to the (Gen III Throwing Knife Set) gallery today. 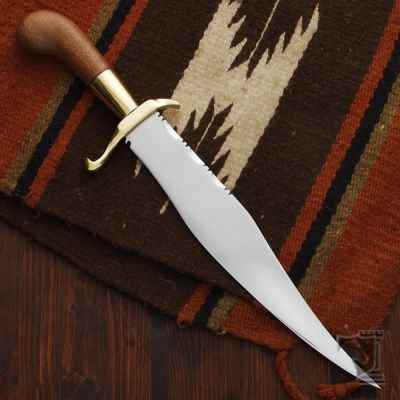 "The Bowie Knife is a pattern of fixed blade fighting knivese created by James Black in the early 19th century for Jim Bowie.." (8) New images were added to the (Mexican Bowie Knife) gallery today. 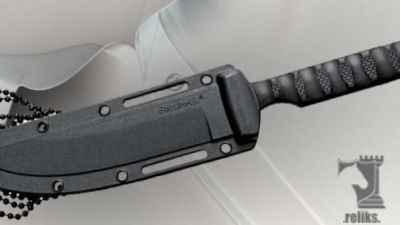 "The long-awaited KA-BAR Becker BK62 Kephart is here. 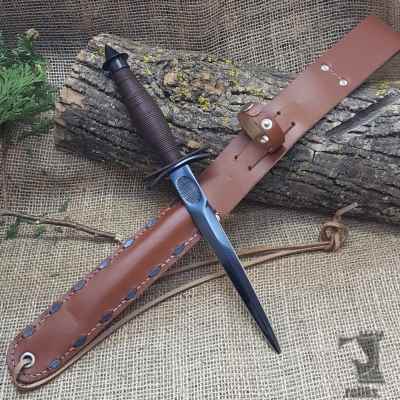 The knife is based off of legendary bushcraft writer Horace Kephart�s knife design from the early 1900s.." (9) New images were added to the (Becker Kephart Knife) gallery today. 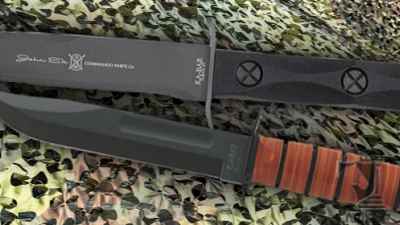 A new image was added to the (Steel Tiger Knife) gallery. 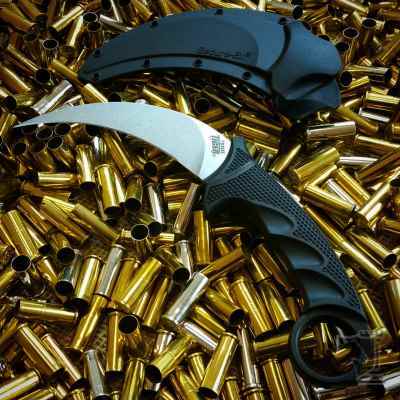 "The NEW Cold Steel Tiger Karambit with AUS-8A Sub-Zero Quenched Steel"
"Survival & Rescue operations demand a versatile knife able to withstand the most extreme conditions. 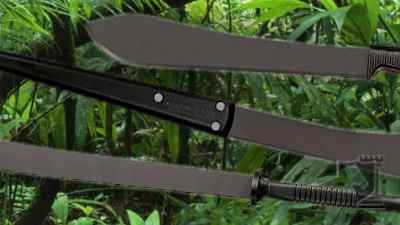 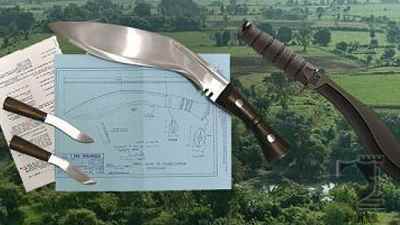 Simply put, the Cold Steel SRK (Survival Rescue Knife) was designed specifically with this in mind.." (6) New images were added to the (Survival Rescue Knife - SRK) gallery today. 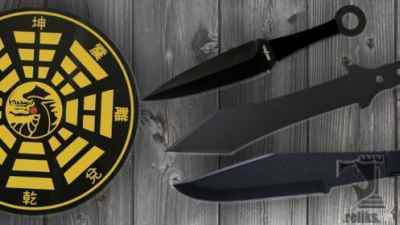 Gen III Throwing Knife Set added to the Throwing Knives section. 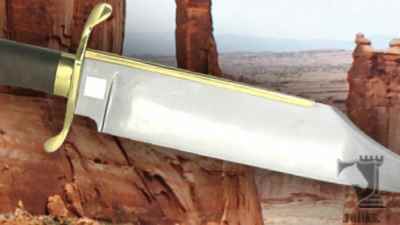 "The V42 was a stiletto styled fighting knife based on the popular Fairbairn Sykes and issued during the Second World War to the First Special Service Force or Devil's Brigade, a joint Canadian/American commando unit.." (9) New images were added to the (WWII V-42 Elite Ranger Knife) gallery today.